Seatrax manufactures marine cranes primarily utilized in the deepwater offshore environment and provides numerous resources to assist in the maintenance of our cranes located on offshore facilities worldwide. Our customized inspections as well as scheduled and unscheduled maintenance are tailored to meet each client's unique needs. Most cranes are utilized for thousands of hours per year. 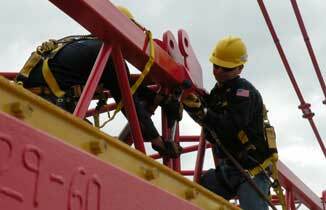 Scheduled inspections and scheduled maintenance are critical in keeping cranes operational. 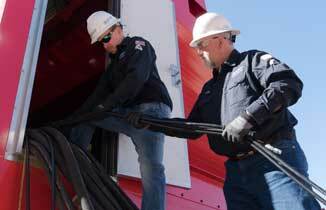 Seatrax provides technical support, field service representatives and parts capabilities to ensure our cranes are safe and reliable. 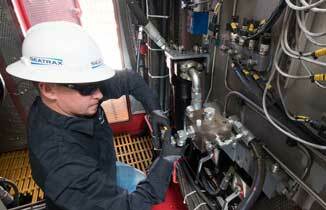 Each inspection is performed in accordance with API RP 2D standards by qualified inspectors. We provide inspections in the following intervals, which have guidelines for the planned maintenance routines.